John Nash is dead! But he’s alive forever in Nash OS!! Having said that, I am a John-Nash-Fan for his math equilibrium that we even dedicated entire operating system to his name, you would have remembered that from over 10 years ago when we noted in the old forums that we were looking for a good name for the marketplace platform we have created, and since John Nash’s Equilibrium is a perfectly detailed recipe for auctions, and coincidently, his name matched mine, it was presumed that NASH OS would be a perfect homage to illustrate his genius equilibrium to everyone. 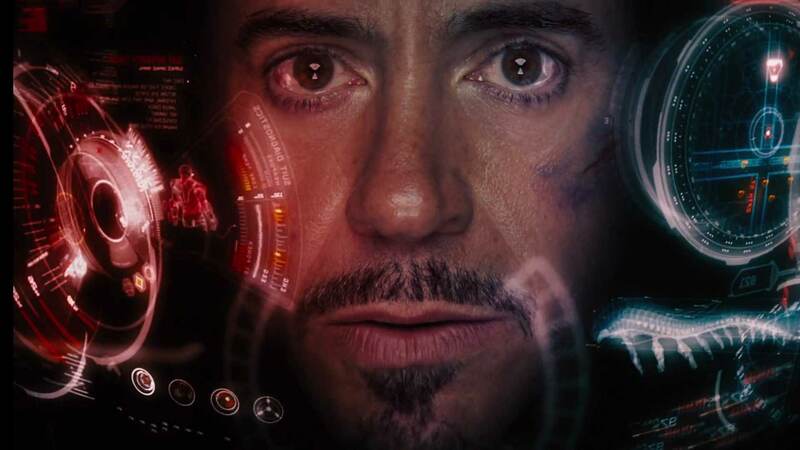 So it took us over 11 years to reach the point that his equilibrium is finally has a physical face and it is called NASH OS. 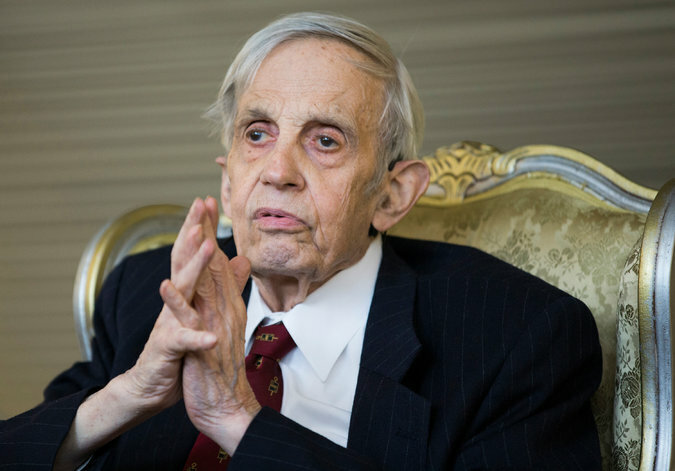 The yesterday’s death of John Nash, took us by surprise, as we really wanted him to learn one day, that his equilibrium truly works in NASH OS. But it is too late now. Just wish there were more intellectual people like him out there, then we would have a better society as a whole. So we are sad because of him going away from all of us, but we are smiling of his true spirit that stays in NASH OS forever. It’s him who gave us years and years of never ending energy! We love you forever! Rest In Peace, John! But you’re alive forever in my heart!